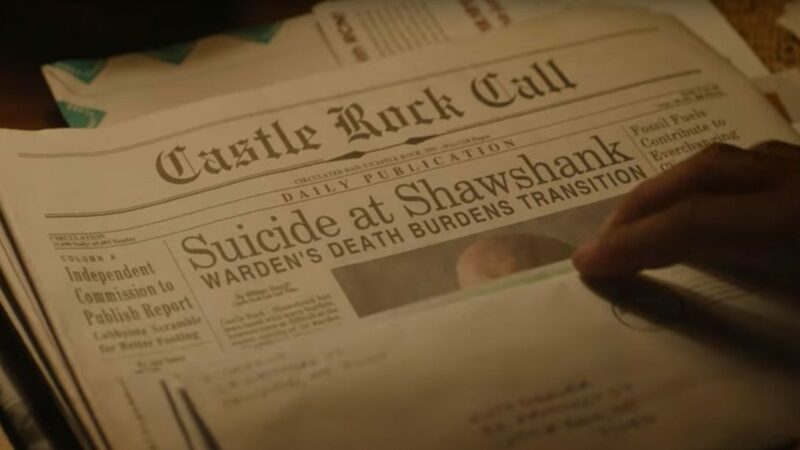 Hulu is using Super Bowl LII on Sunday, Feb. 4, to unveil the first television teaser for its upcoming series Castle Rock. In the 40-second Super Bowl spot, the mood is ominous. "I think that something terrible is going to happen," Lynskey's Molly says.